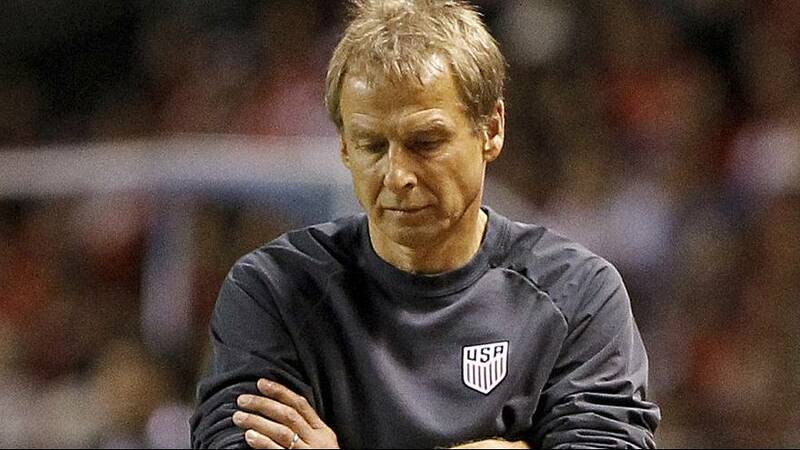 Juergen Klinsmann has been sacked as coach of the US national football team. The Former Germany player and boss had been at the helm of the Stars and Stripes since taking over from Bob Bradley in 2011. The 52-year old steered the team to the last 16 of the 2014 World Cup in Brazil, but doubts over his continued involvement with the team arose following two disappointing results in the 2018 World Cup qualification campaign. The US lost 2-1 at home to Mexico and more recently 4-0 away to Costa Rica in their opening two qualifying matches. And although it is early on in the campaign the results plant the team at the bottom of the six-country qualifying group with zero points. Former US and LA Galaxy coach Bruce Arena is tipped as the most likely replacement but the rumour mills have also put forward Argentine Marcelo Bielsa and former Man City boss Manuel Pellegrini as possible successors.